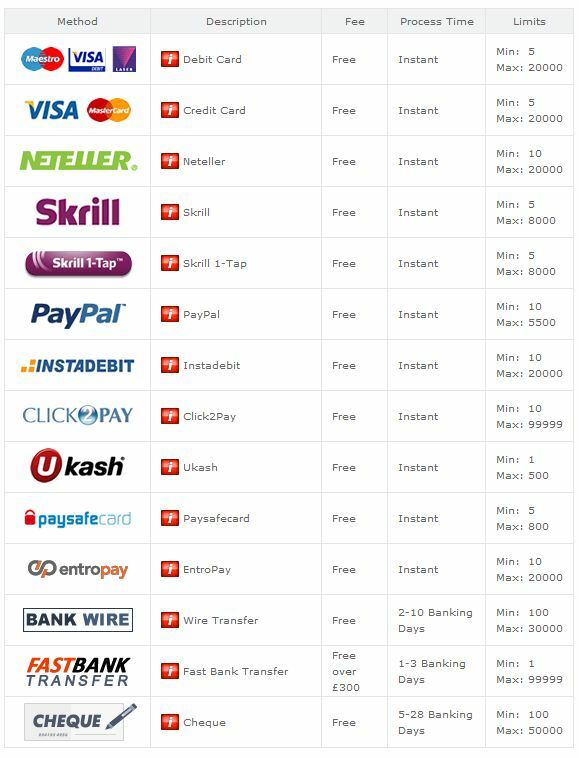 In this guide you will find all information regarding payments from online bookmakers. To start betting on sports events you must make a deposit. On the example of bet365 I will illustrate how to transfer money and withdraw your winnings. If you do not have an account, click here, to create one and get an extra bonus of up to ?50. The next window is a choice of payment method. 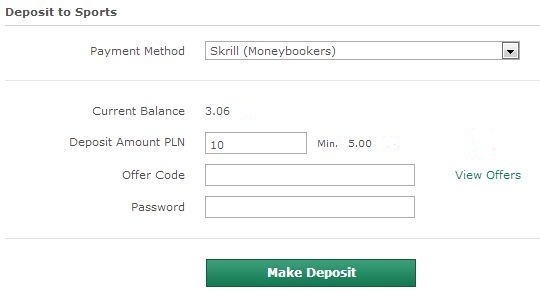 According to the example you should use funds from Skrill account. Confirm and after a few seconds your money is at bet365. In the upper right corner of the bet365 website press “Services”, then “Withdraw”. Open an account with bet365 to make a deposit and get a bonus of 100% up to ?50!